Here at Jaime French Bakery, we’re always looking for new opportunities to grow and serve you. We do onsite catering and also host events at our space in the city. 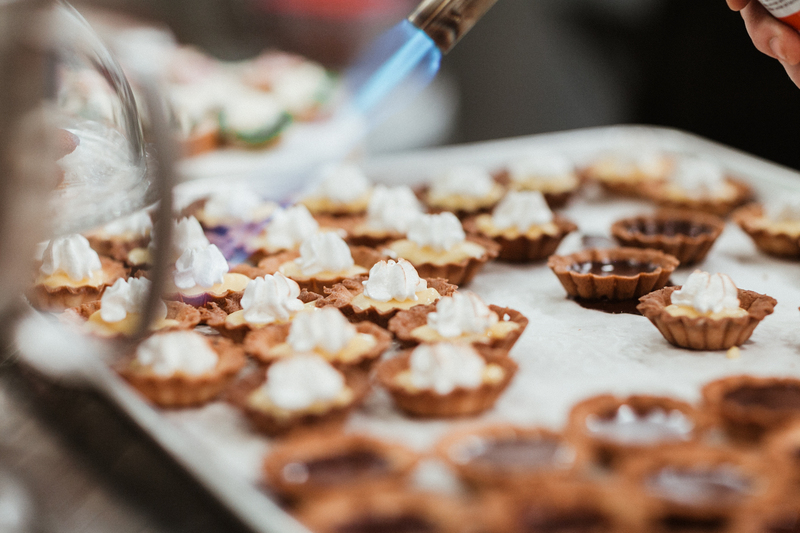 For onsite catering, whether you’ve got a sweet tooth or savory addiction, we’ve got you covered. In regards to hosting, our bakery space can hold up to 50 people for private events. Be it a wedding, social or corporate event, we’ve worked with a variety of clients such as the French American chambers of commerce, Neiman Marcus and we’ll be honored to work with you on this upcoming event. Feel free to fill out the form below or contact us by phone (267-928-3172), thanks again for stopping by.